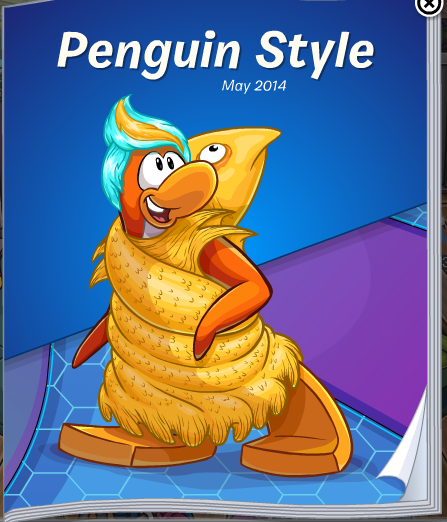 Alright, we're in the month of May for Club Penguin and this month the Future Party will be hosted! 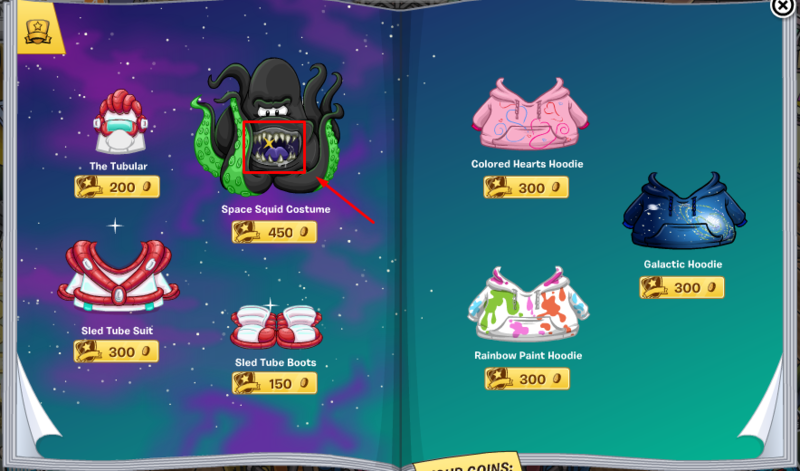 In this months catalog there are many futuristic costume and clothes to choose from. I'll be showing you all of the hidden items! 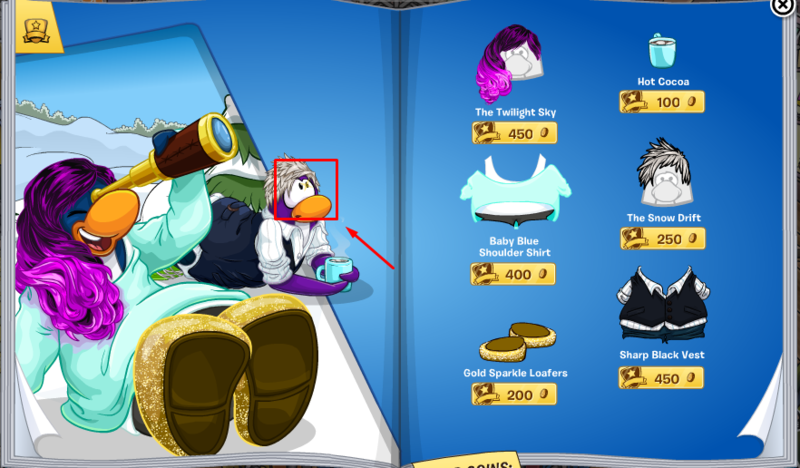 Those are all of the hidden items in this months catalog! If you haven't seen the full catalog I really recommend that you go and do that! There are many cool costumes this month! GO (seriously go).